Renting equipment and machinery is a vital strategy for engineering and maintenance managers who are looking to fortify their arsenal of technology and tools. 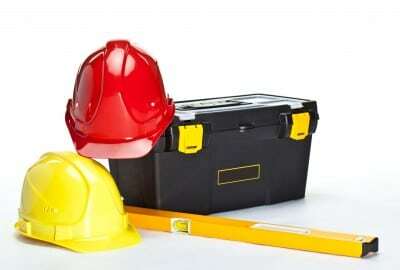 Renting equipment offers numerous advantages. Costs are fixed and expensed every year as they are incurred. Moreover, the equipment is in 100% working order. Regrettably, managers frequently make crucial mistakes in a number of areas related to the equipment rental process that can lead to lower productivity, delays, increased costs, and even injuries. 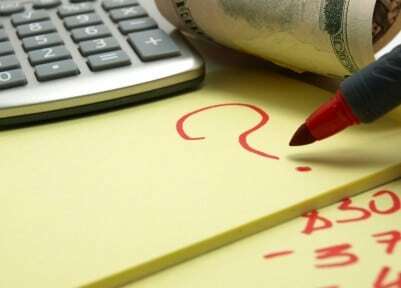 Not Understanding Needs: Failure to consider all needs can cause costly budget overruns. For instance, if a local code requires a site to be fenced before work can commence, failure to plan for this rental may result in a serious budget shortfall, along with delays in starting and finishing the job. Focusing Only on Price: Managers who decide on the lowest equipment rentals bid, or get just one bid, could be in deep trouble if the equipment doesn’t operate, the attachments don’t work, or a multitude of other potential problems occur, resulting in increased costs and delays. Renting the Incorrect Equipment: Failure to identify the correct equipment for the job causes more delays and added costs. The department will still have to pay for the wrong equipment until it can be returned. On top of this, the department must carry the cost for the right equipment. Not Reading, or Just Briefly Scanning, the Equipment Rentals Contract: Read the contract thoroughly to ensure the department won’t be liable for any unanticipated expenses. Need equipment rentals in Statesville NC? 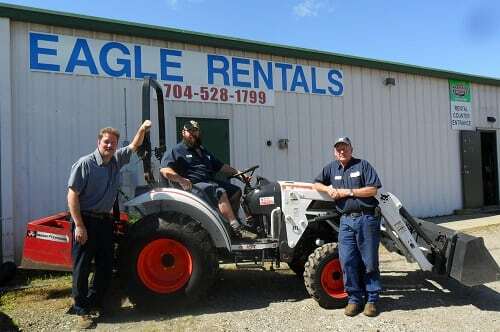 Contact us at Eagle Rentals. Whatever projects you are undertaking, Eagle Rentals has the needed equipment available to make your job easier and more efficient. Give us a call today!